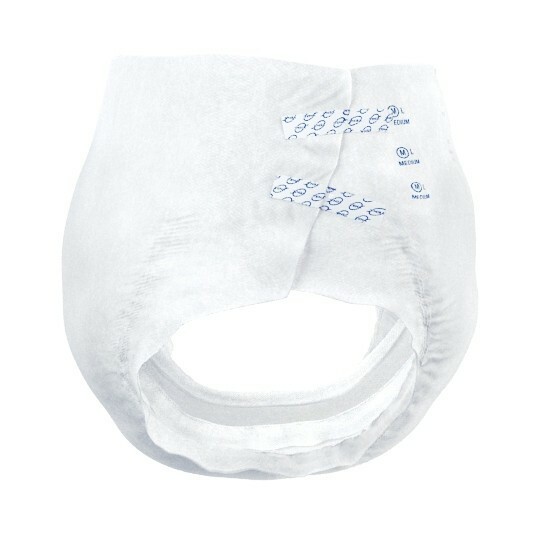 A highly absorbent, latex free All in One with maximum leakage protection. 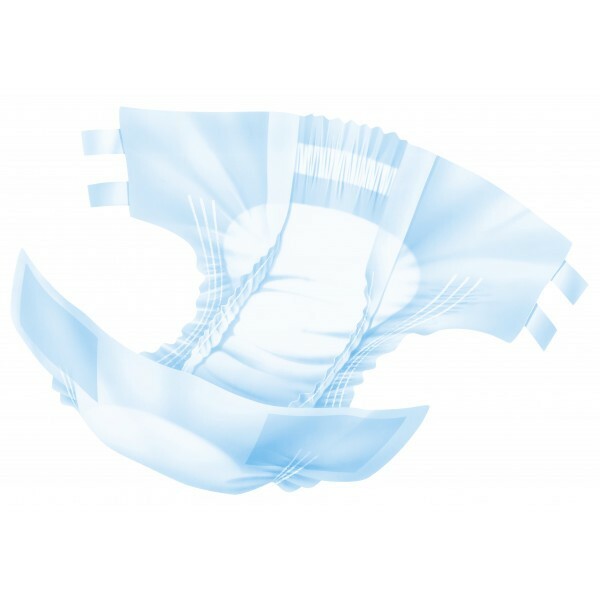 The TENA Slip Ultima helps alleviate the effects of moderately heavy to severe incontinence. It is an all in one solution that promises maximum protection at all times. It comes with a longer core that helps with acquisition speed and the retention of released urine. This means the risk of leakages for those with maximum leakage security needs are realty reduced. 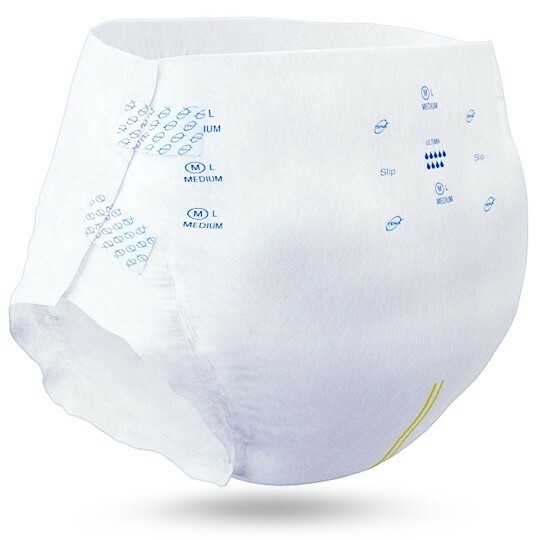 The TENA Slip Ultima comes with Twin Core Technology which absorbs fluids fast and a FeelDry™ Layer that increases liquid retention and keeps the surface dry and comfortable. With this, it’s obvious that the product can be worn for extended periods of time. The product also has a wetness indicator that lets the user know when it needs to be changed. Wider fixation hooks can now be found on the Tape Landing Zone, which means that fixation tabs can be adjusted and reapplied without fear of damaging the product structurally. The user can feel completely secure while using this all in one solution. As a final layer of defense, the item has been perfectly contoured with an elastic edging for a more secure fit. 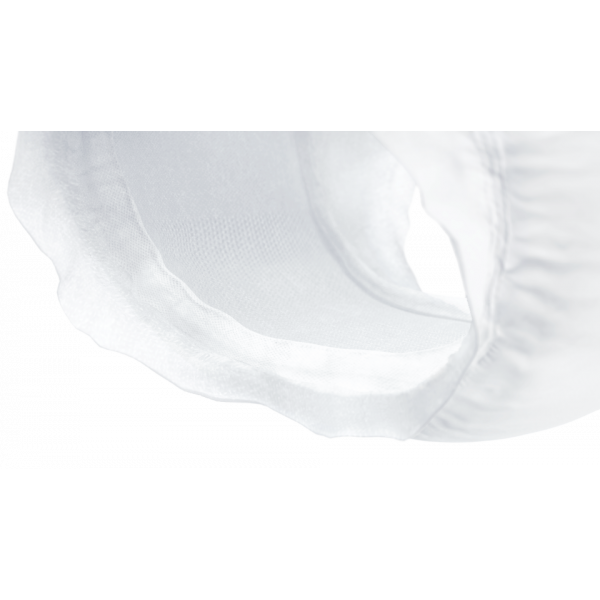 Working in conjunction with the water-repellent barrier and odor neutralizer, the product offers maximum protection to the user’s clothing by preventing the escape of any released liquid. ConfioAir™ technology, which is featured on the product, allows the skin to breathe fine and maintain its health. 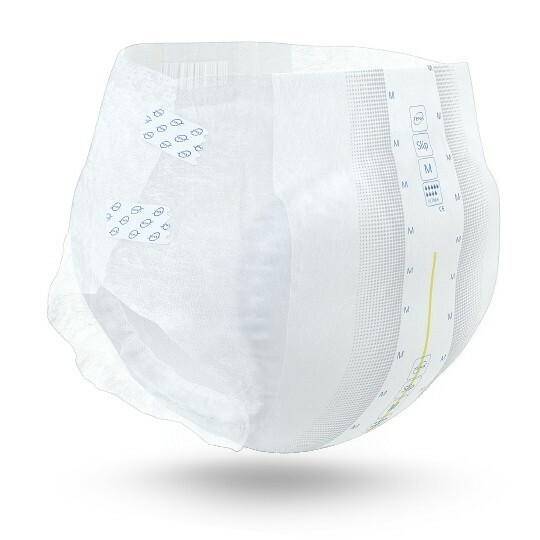 A breathable back-sheet maintains optimum dryness as well. All materials have ben dermatologically tested, and you can rest assured that your skin will stay perfectly healthy. 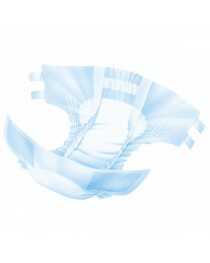 The Twin Core Technology ensures rapid and speedy absorption all the time.